"Los seres humanos no nacen para siempre el día en que sus madres los alumbran, sino que la vida los obliga a parirse a sí mismos una y otra vez." Gabriel Garcia Marquez. Maracay , Venezuela. 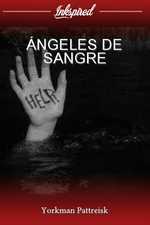 Historias de vida que a vecen pasan desapercibidas, el mundo real esta mas lleno de horror que cualquier novela. Kenlee Withoutyou liked the chapter 'Coffe' from 'Coffe'. Yorkman Pattreisk just reviewed 'La Gallinita Ciega.' from the story 'La Gallinita Ciega'. 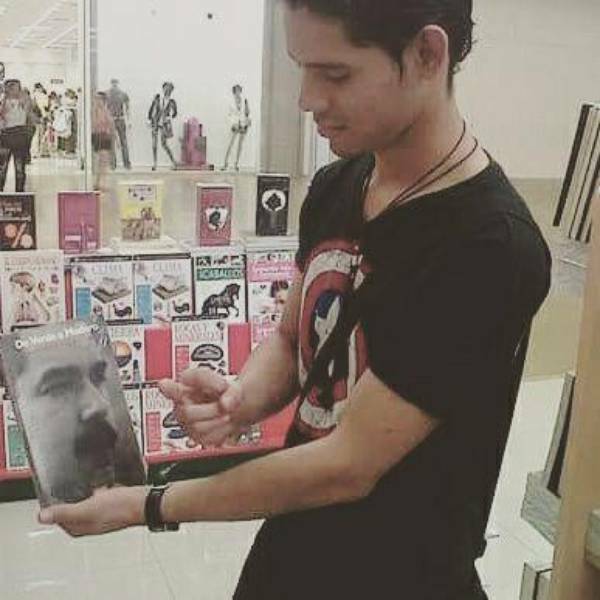 David Villavicencio liked the chapter 'Coffe' from 'Coffe'. 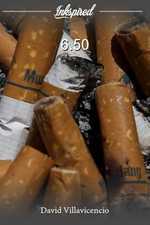 Bons Vall liked the chapter '6,50' from '6.50'. David Villavicencio wrote a comment on 'Coffe' in the chapter 'Coffe'. Yorkman Pattreisk liked the chapter 'Coffe' from 'Coffe'. 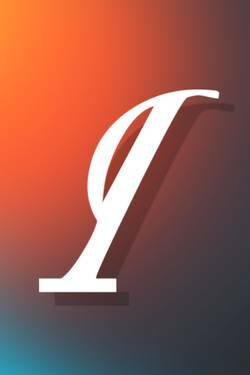 Samuel M. C just reviewed 'Coffe' from the story 'Coffe'. Samuel M. C wrote a comment on 'Coffe' in the chapter 'Coffe'. Samuel M. C liked the chapter 'Coffe' from 'Coffe'. 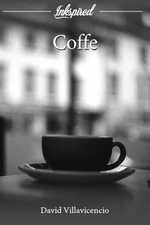 David Villavicencio published a new chapter 'Coffe' from the story 'Coffe'. Coffe's cover picture was updated. 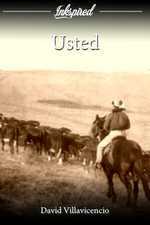 David Villavicencio published a new chapter 'Usted' from the story 'Usted'. Coffe has been marked as completed. Tania Santos liked the chapter 'La Gallinita Ciega.' from 'La Gallinita Ciega'. David Villavicencio liked the chapter '6,50' from '6.50'. 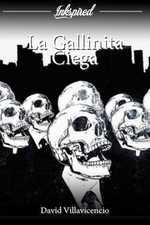 Xabel Mind liked the chapter 'La Gallinita Ciega.' from 'La Gallinita Ciega'. Xabel Mind liked the chapter '6,50' from '6.50'. Flavia wrote a comment on 'Usted' in the chapter 'Usted'. David Villavicencio wrote a comment on 'Usted' in the chapter 'Usted'.